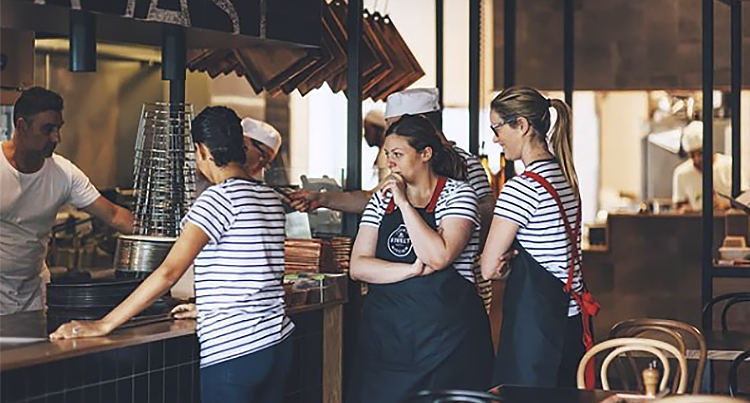 Seagrass Boutique Hospitality Group is a multi-brand hospitality organization covering eight brands, from premium full service to fast casual - with over 35 locations. They first landed on Australian shores in the year 2000 with the opening of The Meat & Wine Co in Darling Harbour and have expanded to Melbourne, Brisbane, and Perth. Since July 2018, the group has been using Typsy across their eight brands including The Meat & Wine Co, Ribs & Burgers, Italian Street Kitchen, Stix and Stones, The Observer Hotel, Heritage Bakery and Pizzaria, Butcher and the Farmer, and Hunter & Barrel. With engagement levels soaring, we thought we'd sit down with Seagrass Learning & Development Specialist, Katie Mattingly, to hear how the group have utilized Typsy so far. 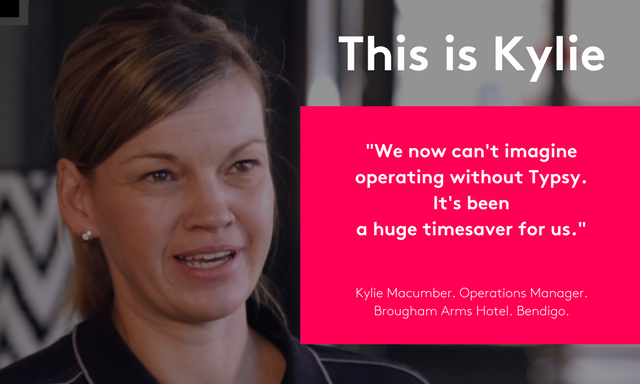 The award-winning Brougham Arms Hotel in Bendigo, Australia has been training its staff with Typsy for two years. Recently, they used our Custom Content feature to create a series of training videos specific to the operational needs of the venue. Kylie Macumber (Operations Manager) looks after operations at the Brougham Arms Hotel. She was recommended Typsy by a friend in the hospitality industry and was drawn in by the expertise of the instructors. One of Australia’s largest corporate hospitality groups, Solotel, was one of Typsy’s first corporate customers and has since been training its staff successfully with Typsy for 18 months. 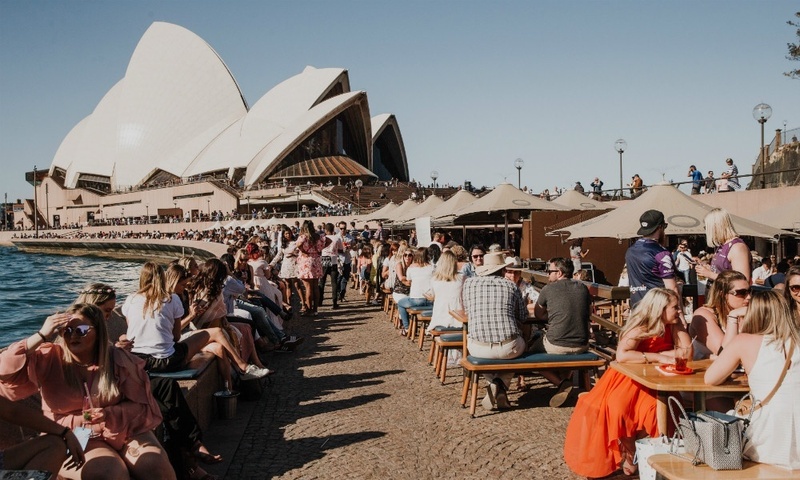 Solotel operates 32 hospitality businesses across Sydney and Brisbane including iconic names such as Aria Sydney, Aria Brisbane, Golden Sheaf and Opera Bar. With more than 1,700 staff, the joint plan was to bake microlearning into Solotel’s operations and help train staff on a large scale.